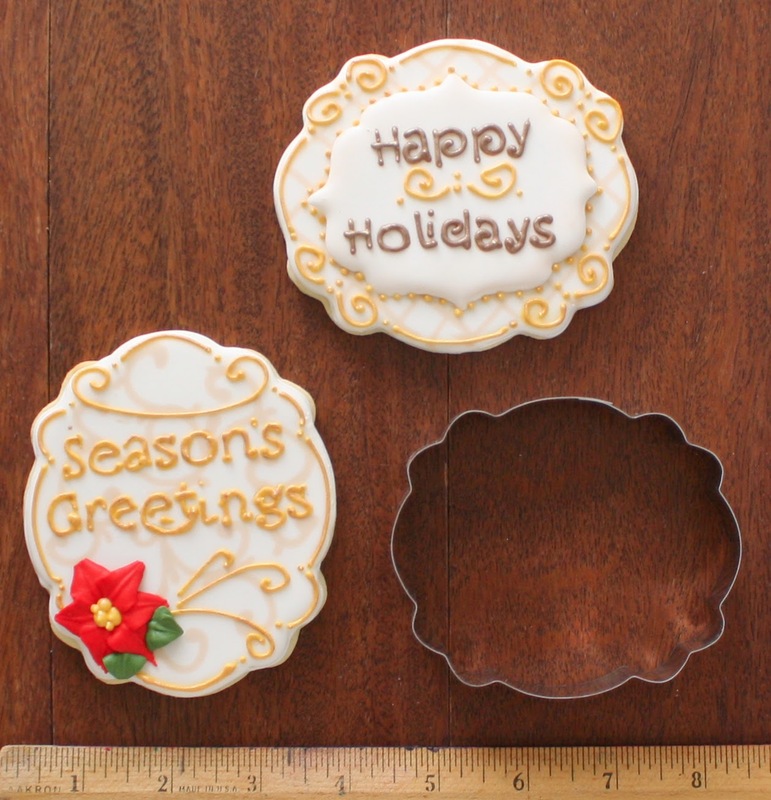 Oooh, I loooove what you did with the minis stamped on the cookies! See, that's why I stalk cookie blogs, there is so much inspiration to be found. 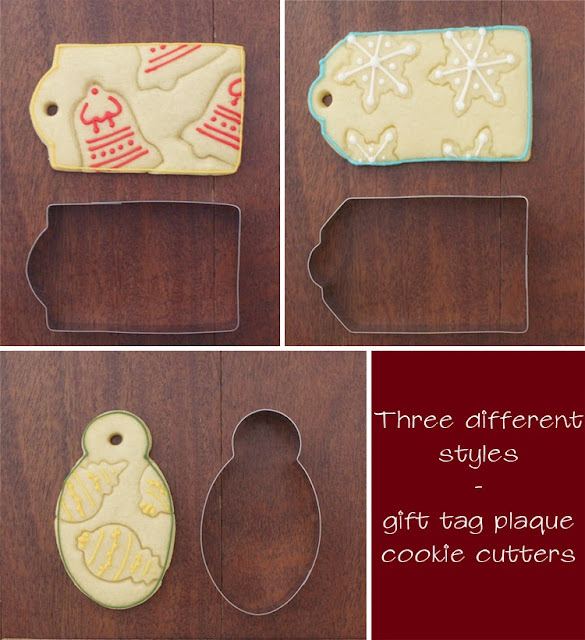 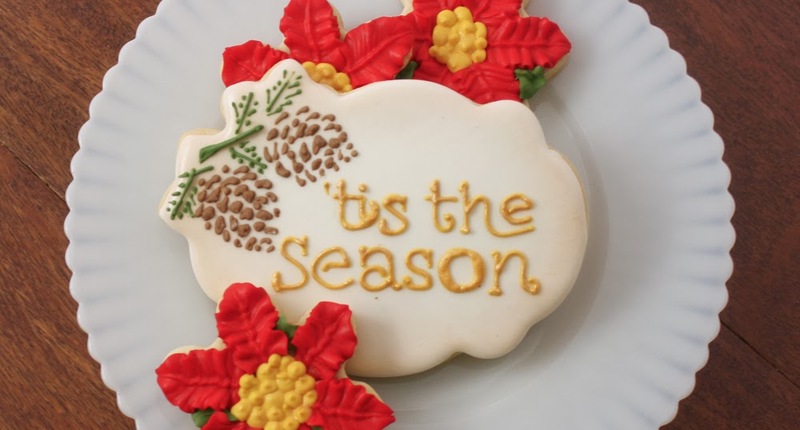 Beautiful new plaque cutters and beautifully decorated cookies. 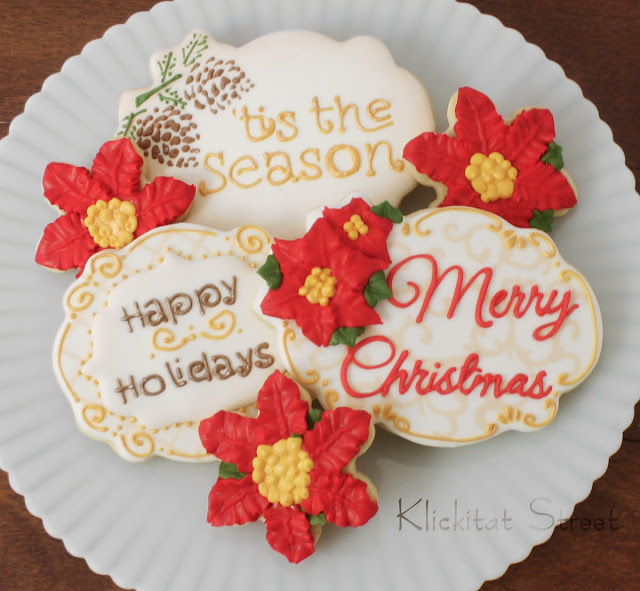 These are all so nice!! 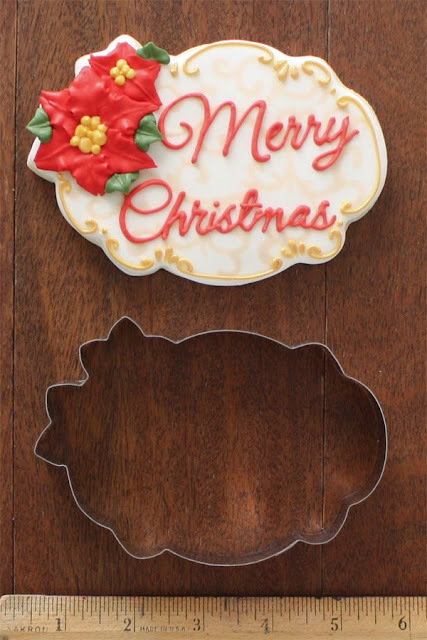 Love the new plaque cutters!